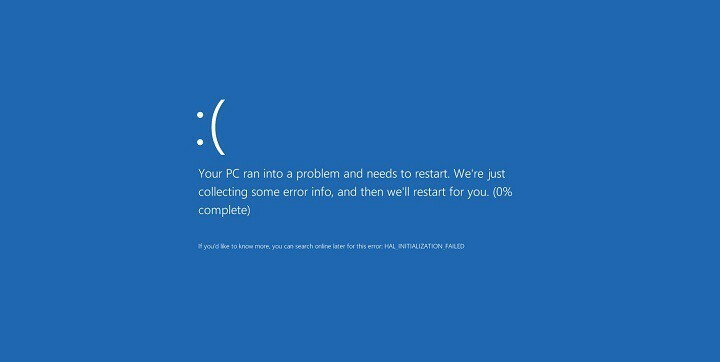 Blue Screen of Death errors such as CRITICAL_OBJECT_TERMINATION, can be caused by both hardware and software, and this is why these errors are sometimes so hard to fix. 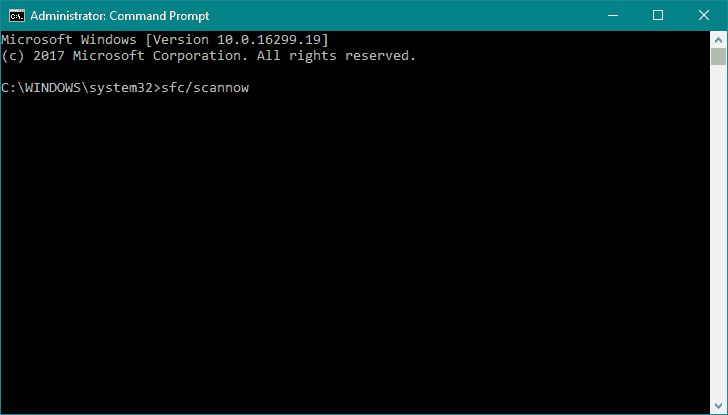 Since BSoD errors can cause so many problems, today we’re going to show you how to fix this error on Windows 10. 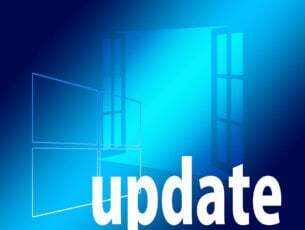 Many BSoD errors are caused by outdated or incompatible drivers, therefore it’s important that update them in order to fix this error. 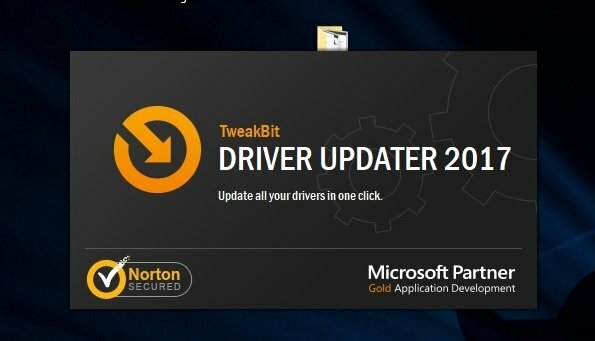 Updating drivers is fairly simple, and you can easily do it by visiting your hardware manufacturer’s website and downloading the latest drivers for your device. Bear in mind that you might have to update all drivers on your Windows 10 PC in order to fix this problem. Users reported that their SATA drivers caused this issue, so be sure to download the latest SATA drivers for your motherboard. If updating the SATA drivers didn’t fix the problem, you need to update all other drivers. 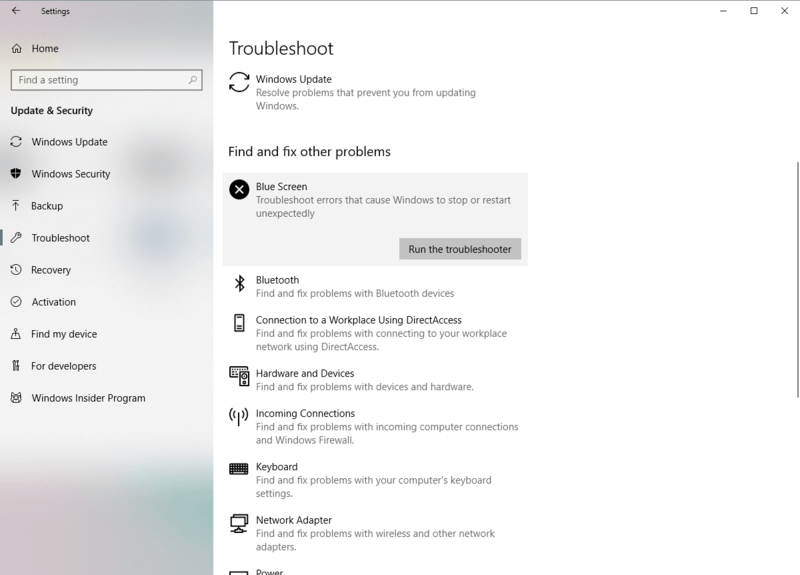 If updating your drivers didn’t resolve the problem, we’re going to use Windows 10’s troubleshooting tools. The first tool we’re going to use is the built-in troubleshooter that can be found in the Settings app. 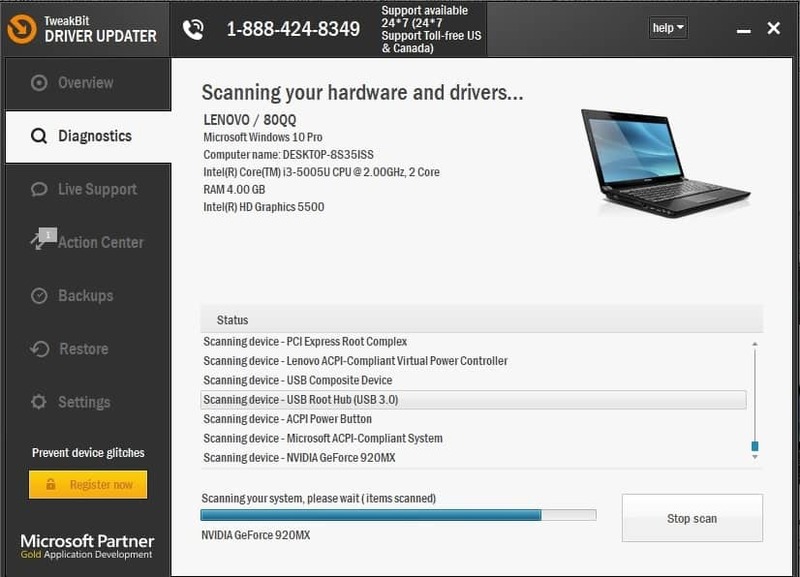 You can use this tool to resolve all sorts of issues within the system, including BSODs. Third-party applications can often cause Blue Screen of Death errors, and users reported that Comodo Optimizer was the cause for CRITICAL_OBJECT_TERMINATION error. According to users, after removing the Comodo Optimizer the issue was resolved, so be sure to remove this software if you have it installed. Another common cause for this error can be your antivirus or firewall, so we advise you to temporarily uninstall any third-party antivirus programs that you have installed. 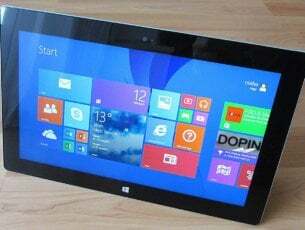 Windows 10 comes with Windows Defender that works as a default antivirus, so even if you remove your third-party antivirus, your PC won’t be completely defenseless. 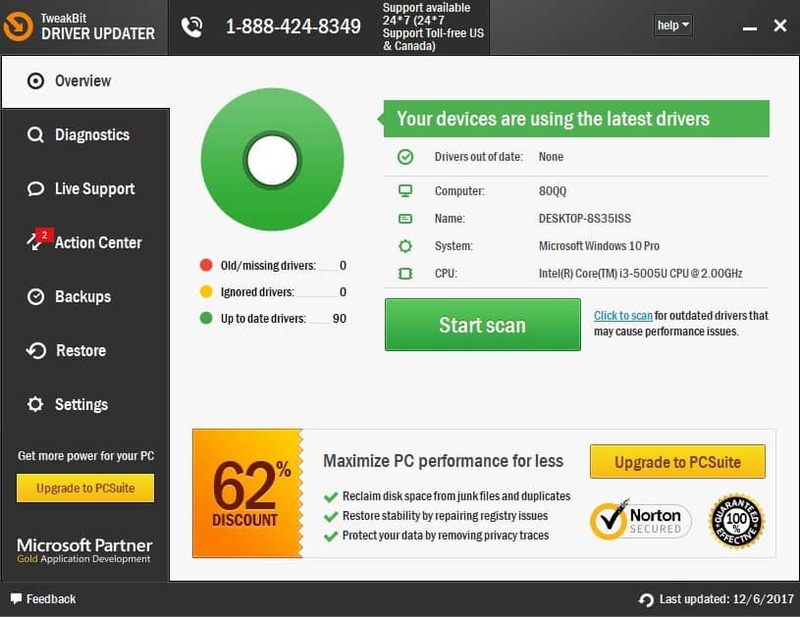 We have to mention that uninstalling the antivirus software might not fix the problem, so be sure to use dedicated removal tool and remove all files associated with your antivirus. If removing the antivirus fixed the problem, you can now reinstall your antivirus or you can switch to a different antivirus program. Many users reported that CRITICAL_OBJECT_TERMINATION error was caused by outdated SSD firmware, and in order to fix this error, it’s recommended that you update the firmware on your SSD. Updating your firmware is an advanced procedure, and it can cause damage to your SSD if you’re not careful, therefore be extra careful if you decide to update SSD firmware. 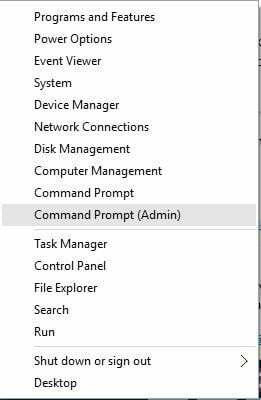 Press Windows Key + X on your keyboard to open Power User Menu and choose Command Prompt (Admin) from the list. 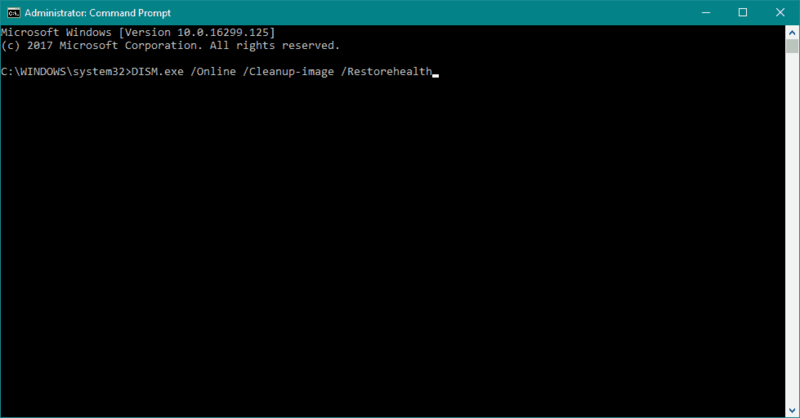 When Command Prompt opens, enter fsutil behavior query DisableDeleteNotify and press Enter. By using this command you’ll see if TRIM is enabled or disabled. If you get 0 as a result, it means that TRIM is enabled and you need to disable it. If TRIM is enabled, enter fsutil behavior set DisableDeleteNotify 1 and press Enter. Few users reported that this issue can be fixed by turning off Hotplug for SATA devices in BIOS. To see how to enter BIOS and how to turn off Hotplug for SATA devices, we strongly advise you to check your motherboard manual for detailed instructions. Many SSD drives come with swappable boards that you install in your PC and use them to connect your SSD. Sometimes these boards might stop working, and you’ll have to replace the faulty SATA board with a new one. Alternatively you can just connect your SSD directly to the SATA port on your motherboard. Sometimes CRITICAL_OBJECT_TERMINATION error can be caused by certain BIOS setting, most commonly Drive mode. According to users, you need to change the Drive mode in BIOS to ATA in order to fix this error. For detailed instructions, we strongly suggest that you check your motherboard manual. Few users reported that this error was caused by SATA cables, and according to them, replacing the SATA cables fixed the Blue Screen of Death error, therefore we strongly advise you to check and replace your SATA cables. CRITICAL_OBJECT_TERMINATION BSoD error is often caused by your hard drive or SSD, and if you’re having this problem, we strongly suggest that you try some of our solutions.